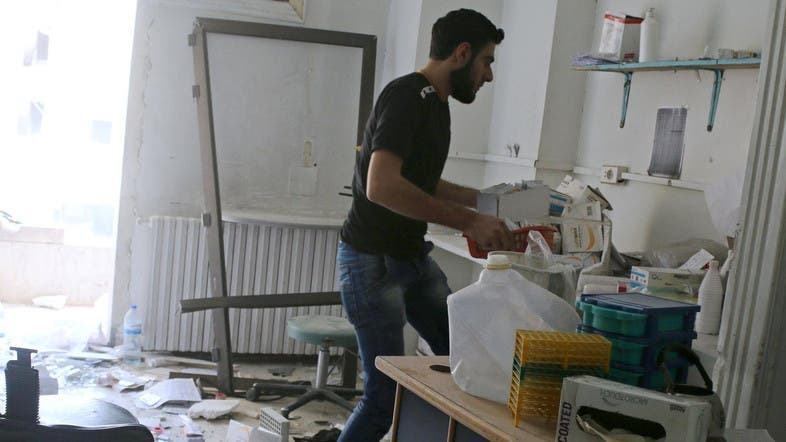 A Canadian-run health care center in Aleppo, Syria that was hit by an air strike on Friday had been evacuated in the wake of another bombing at a hospital earlier this week, a spokesman for the non-profit group that operated it said. Global Affairs Canada, the country’s foreign department, condemned the attacks in a statement. Minister of International Development and La Francophonie Marie-Claude Bibeau said in the same statement Canadians are “outraged” and the attacks violate international humanitarian law. Air strikes on rebel-held areas of Aleppo and shelling of government-held areas of the city resumed on Friday, after a brief dawn lull following seven days of violence, a war monitor, a civil defense worker and Syrian state media said.